Situated in wooded grounds with direct access to the forest of L'Etang-Salé (900 Ha), the French national forestry trails lead to a beach of black sand. 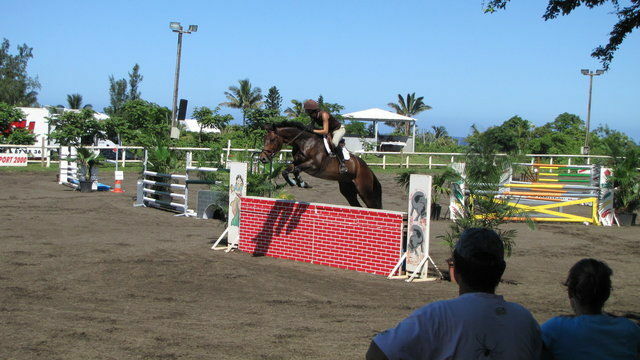 Equirun is an EFE (French Riding School)-approved equestrian centre and pony club, which offers recreational or competition-level riding lessons for children, teenagers and adults. 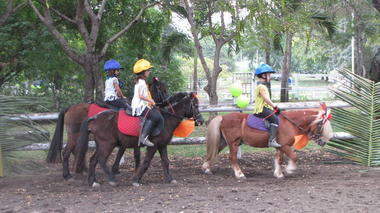 State-qualified instructors offer riding lessons on small and large ponies to children from 3 years of age. During school holidays, the centre organises improver's courses from ""Galop 3"" level and allows children from 6 years of age to attend its outdoor recreation centre during the week. 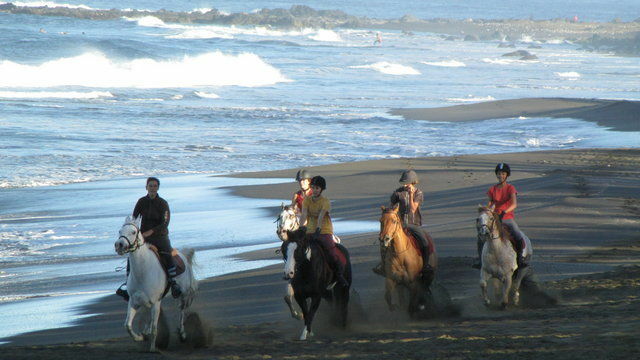 Experienced riders can participate in rides through the forest of L'Etang-Salé to the beach. Owners' horses and ponies can also be accommodated in the stables. Closed on Monday outside school holidays. Environment / Access : Head towards L'Etang-Salé and take the Zone des Sables turn-off. Continue towards L'Etang-Salé-les-Hauts/centre. The riding centre is near the town hall, the Super U supermarket and the post office.